Jasper and Edward meet in the playground sand box, and become instant friends. Their friendship grows and helps them get through some tough times they encounter. They learn that together they can get through anything life throws at them. 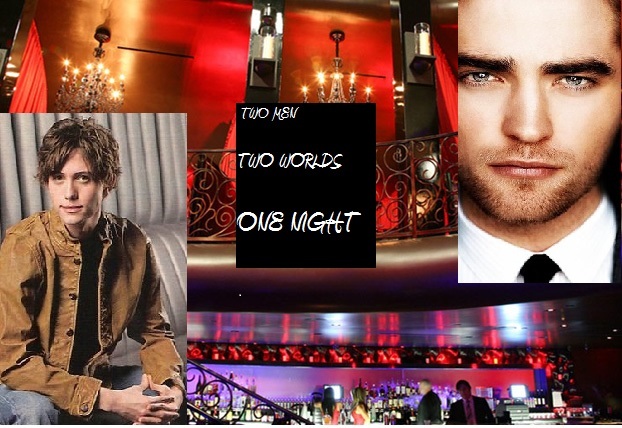 Jasper meets Edward at a club in Seattle. He quickly falls for the innocent blond blue eyed kid; Jasper knows that as beautiful as Edward is there is something dark about him. Jacob, Jaspers long time crush comes to visit and reveal a secret. Jasper doesn't know that Edward is the most dangerous mob boss Seattle has ever known.